Hopefully, most of our bloggers will never need to follow these directions. 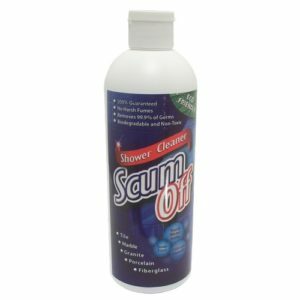 But for those of us that have had to deal with the powerful smell of skunk odor, you know it is very difficult to get rid of on your animals, yourself or in your house. PETS/SKIN: If your pet has been sprayed by a skunk first check their eyes to make sure the spray did not get into their eyes. If they are red and puffy, apply eye drops into your pets eyes. Next, rinse your pet off; if weather permitting, using a garden hose to keep them from transferring the skunk smell inside! Then wash down your pet’s fur using the Quick n Brite heavy solution (2/3 cup to 1 gallon of water) or full strength Quick n Brite. 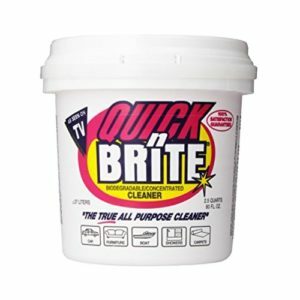 Quick n Brite does not sud. If there is an extreme odor, allow the solution to sit for 1 to 2 minutes (if your pet allows that!) There are NO harsh chemicals or fumes to harm your pet or dry out their skin. Rinse your pet off and repeat if necessary. CARPET/FURNITURE/HOUSE: Apply Quick n Brite heavy solution or full strength using a damp terry cloth towel to affected areas. 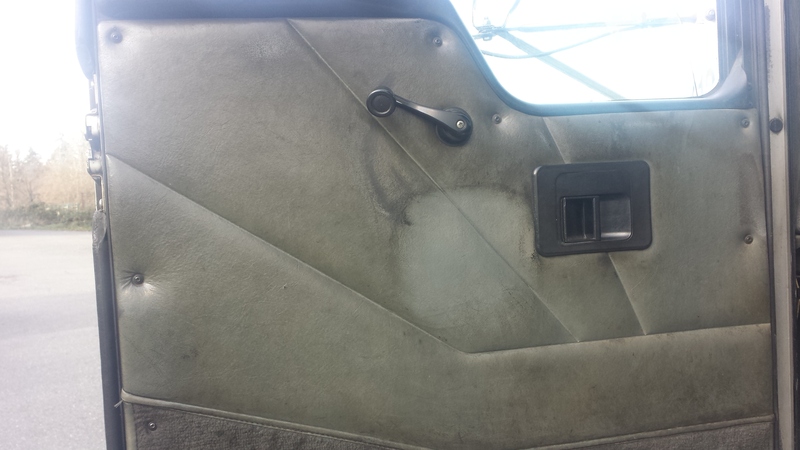 Wipe off with a dry terry cloth towel. 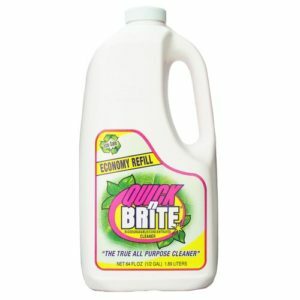 You can also use the Quick n Brite heavy solution in your steam cleaner or hand held machine! 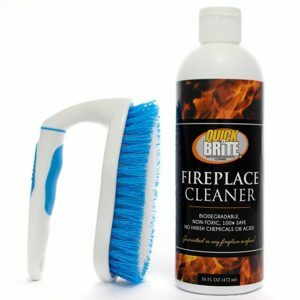 Here is a post on using Quick n Brite in your steam cleaner. A great money saver! Need a sample for heavy oil blue jeans. Mechanic ground-in oil. 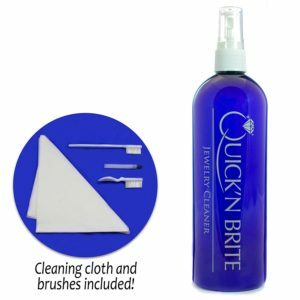 We don’t usually do samples because with Quick’n Brite, no matter what you buy if you don’t like you can return it at any time for a refund. It has a 100% satisfaction guarantee. 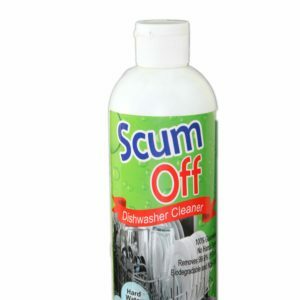 How much to Wash heavily soiled clothes? You can soak it in a heavy solution of 1/2 cup QB to gallon of Water or wet fabric and brush QB on full strength onto clothes let sit 30 min then wash.